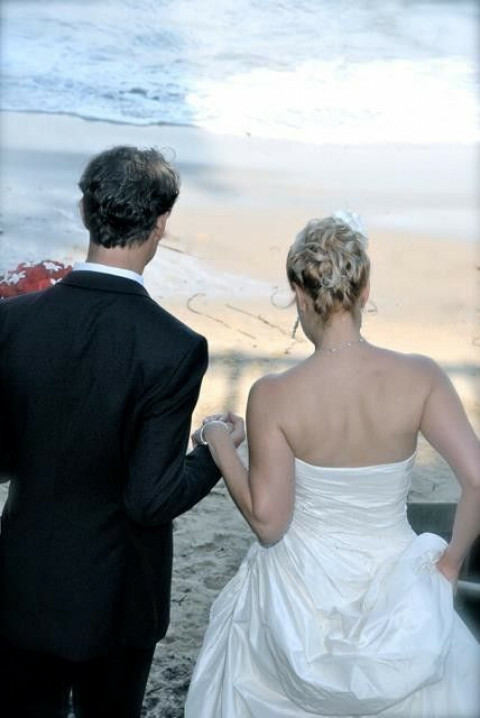 Click/tap here to find the best Monterey, California professional photographer for your needs! 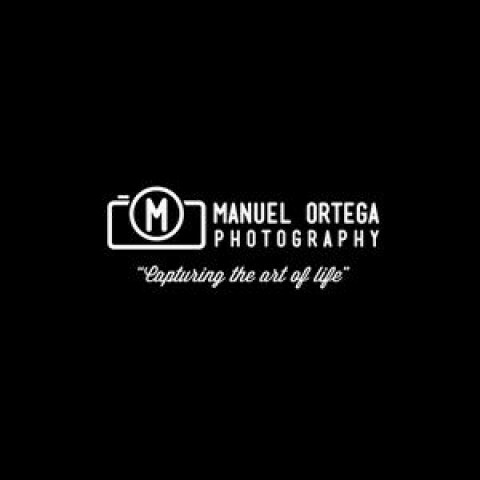 I specialize in architecture, auto/motorcycle, motorsport, food and event photography. Please take the time to look at my website for samples of my work. Batista Moon Studio is a full service commercial and wedding photography studio based on the Monterey Peninsula since 1974. Big Sur Photographer, Tom Birmingham, is available for weddings, special events, photo journalism assignments, and stock photography. Ken Doo Photography specializes in all types of Portraiture, Weddings, Events, Products, Corporate and Commercial photography. Ken is the only local area photographer offering medium format digital quality in studio and on location. Numerous national and international photography awards. Ken Doo Photography is located on the central coast in the city of Carmel, CA. Member of WPPI. GraphiStudio Wedding Books. A photojournalistic approach to weddings, environmental portraiture, corporate functions, sports competitions & special events. Exceptional quality & fast turnaround, including same-day web publication & custom printing services. It takes two to make memories and two professionals to capture them. 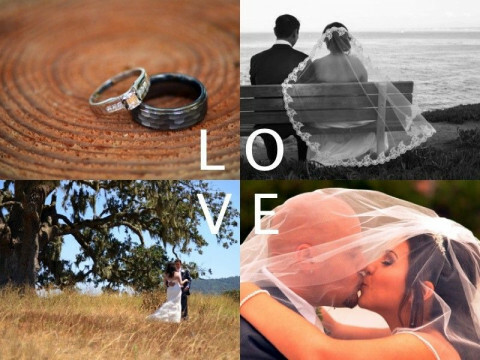 Glenn and Kim will capture the heart of your day with every bit of their heart. Your photos will be amazing...just like you! Wedding Photography, Senior Photography, School Photography in Business since 1981. Experience and quality. Check us first or last, but please check us out. I think you will be pleased.